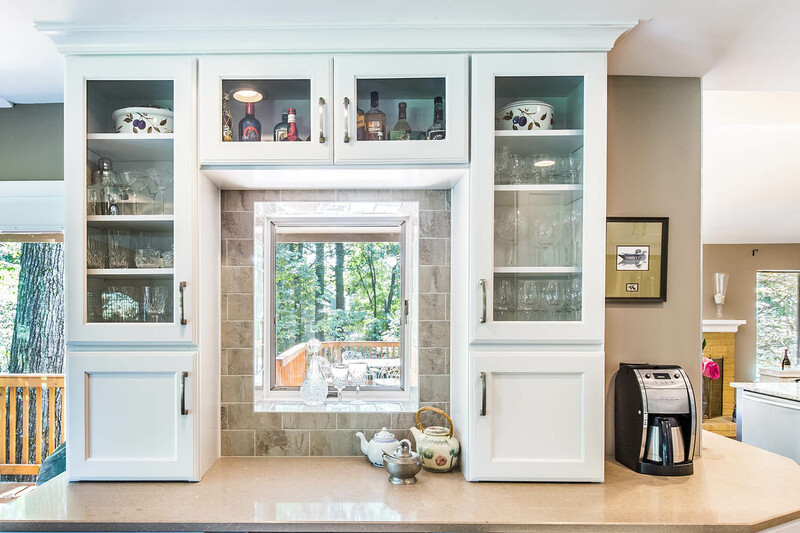 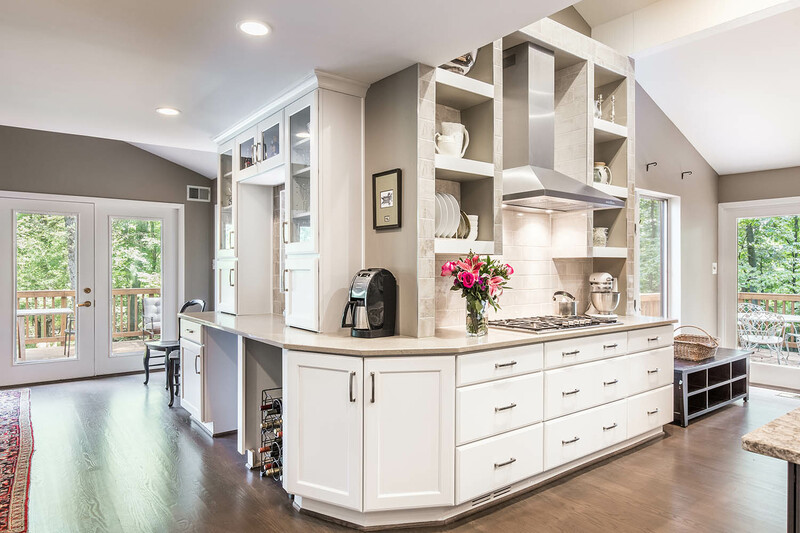 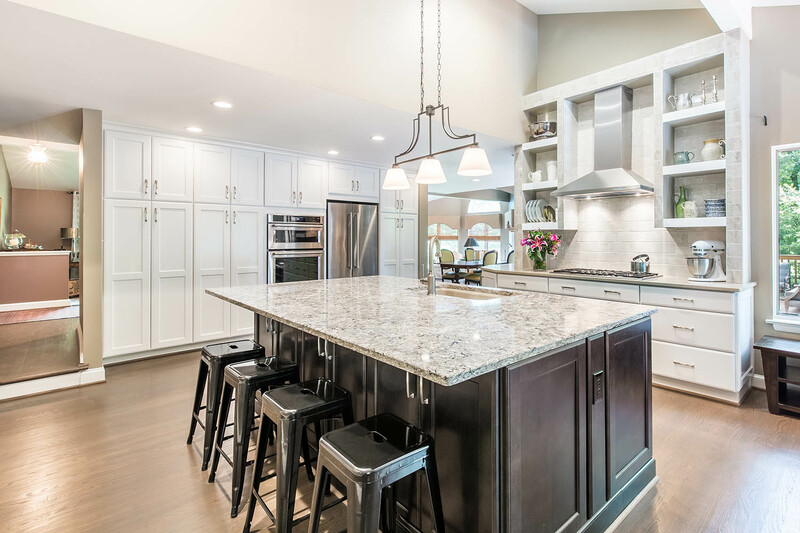 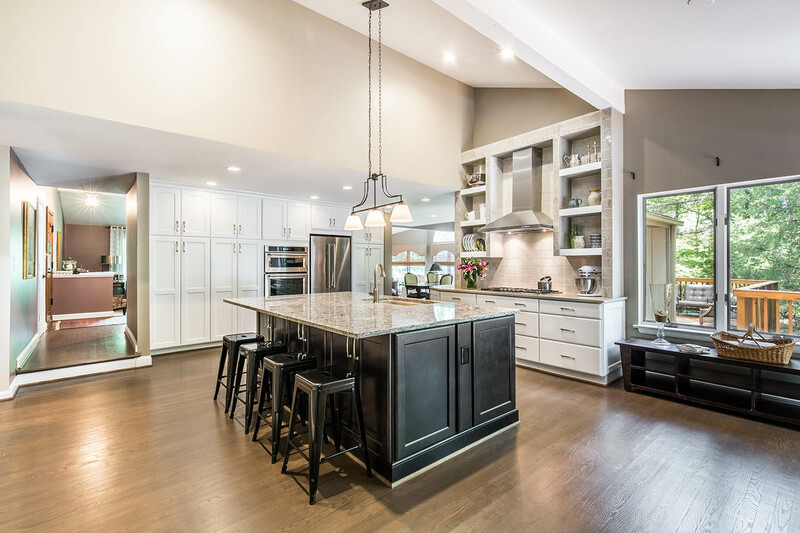 The clients desired a bright, open kitchen that connected seamlessly to other areas of their home. 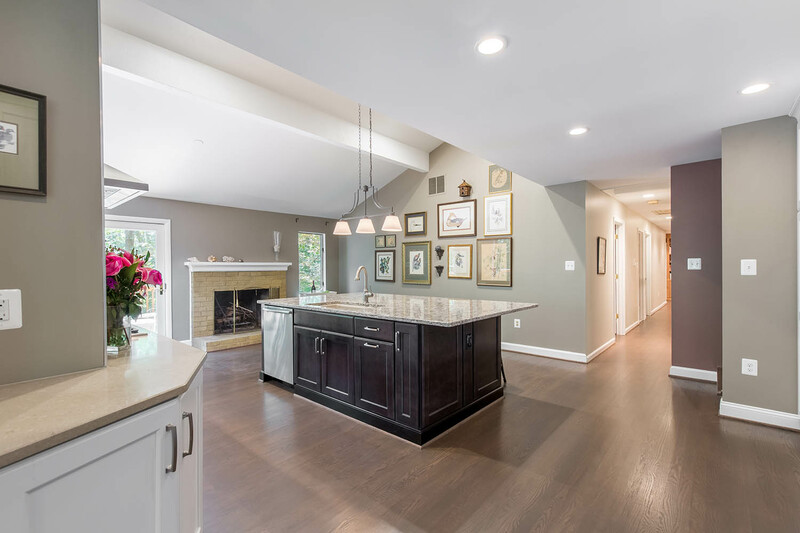 To create this open concept/great room kitchen, our team removed a wall that separated a small galley kitchen and a closed-off dining room. 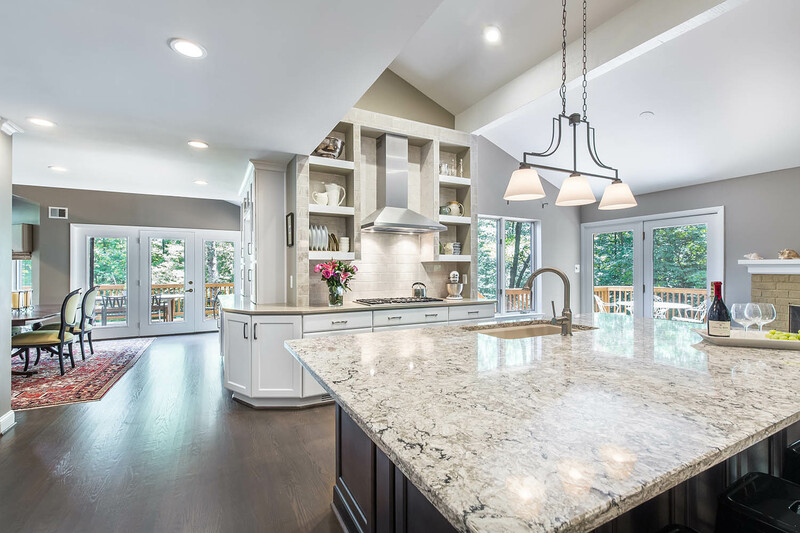 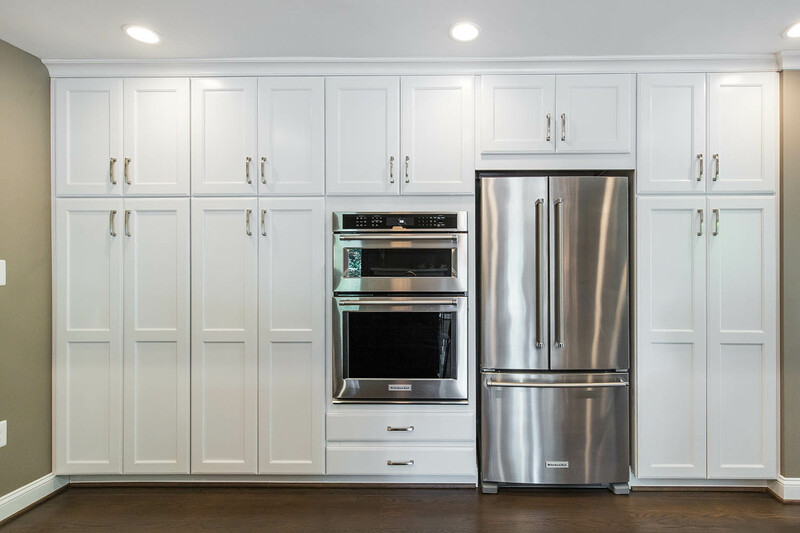 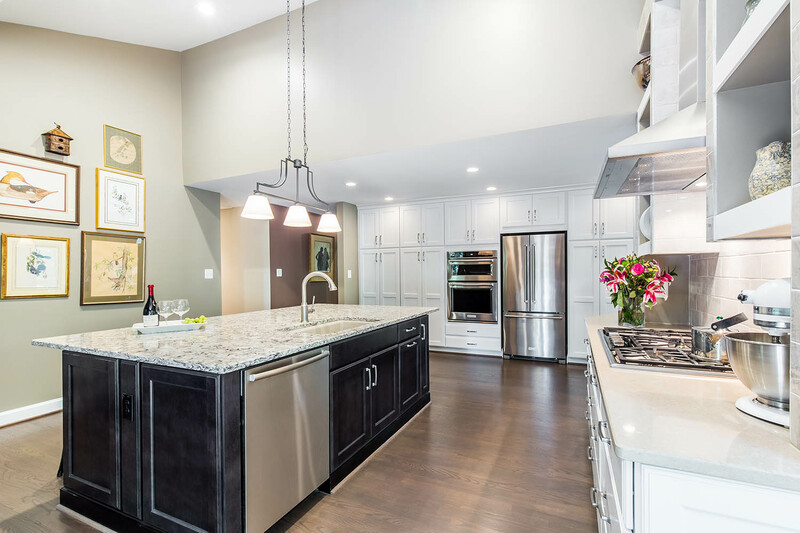 The homeowners now enjoy a large kitchen to entertain friends, children, and grandchildren.